The 3 bhk flat consists of bathroom and open balconies. It is situated on 5th floor of the 7 floors in its building and is good space to live in. The rent of the flat is around forty thousand rupees only. It has 1400 sq. f.t area for use. 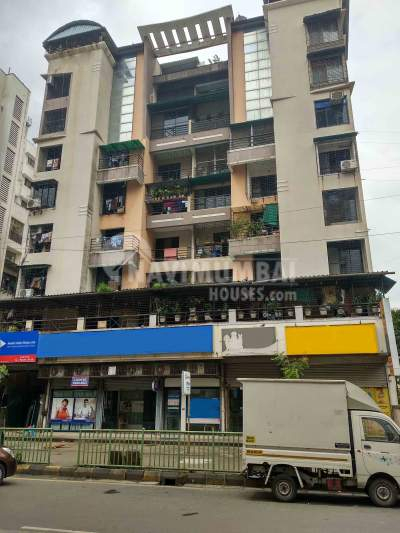 This one is a 3 bedroom apartment located in Sector 19, Kharghar, Navi Mumbai. The flat is a fully-furnished consisting modular kitchen, wardrobe, AC, TV, bed, washing machine, dining table, fridge, sofa, stove, water purifier, light, fan and offering good views. This flat is well appointed with modern day facilities like lift, open car parking, 24 hours water supply, proper waste disposal & good security management.